The Hollis Prism 2 is a fully closed rebreather driven by Shearwater electronics…which simply means that there are no bubbles and the rebreather will work very reliably to provide an extremely quiet and safe diving experience. 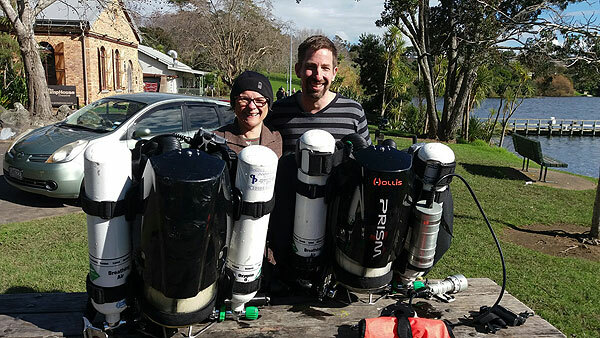 Liz and Christian are both experienced rebreather divers and have chosen the Prism 2 because of it’s reliability, robust and light construction, ease of breathing and the local support – as the entire unit can be serviced and repaired in New Zealand. 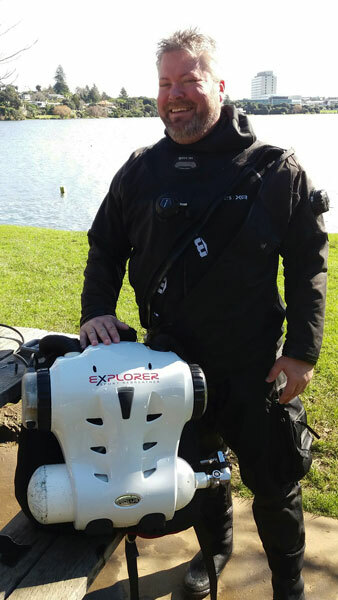 This entry was posted in Courses and tagged Hollis Explorer Rebreather, Prism 2 Tec, Rebreathers. Bookmark the permalink. ← New Compact BCDs in store !